Peter Jackson released the first trailer for the upcoming Mortal Engines – check it out! Ready Player One stars Tye Sheridan (“X-Men: Apocalypse,” “Mud”), Olivia Cooke (“Me and Earl and the Dying Girl,” TV’s “Bates Motel”) and Ben Mendelsohn (“Rogue One – A Star Wars Story,” TV’s “Bloodline”). The ensemble cast also includes Lena Waithe (TV’s “Master of None”), T.J. Miller (“Deadpool,” TV’s “Silicon Valley”), Philip Zhao, Win Morisaki, Hannah John-Kamen (“Star Wars: The Force Awakens”), Simon Pegg (the “Star Trek” and “Mission: Impossible” movies) and Oscar® winner Mark Rylance (“Bridge of Spies,” “Dunkirk”). Three-time Oscar® winner Spielberg* directed the film from a screenplay by Zak Penn and Ernest Cline. It is based on the novel by Cline, which has now spent more than 100 weeks on The New York Times Best Sellers List, recently climbing to the No. 1 spot, as well as reaching No. 1 on Amazon’s Most Read Fiction chart. 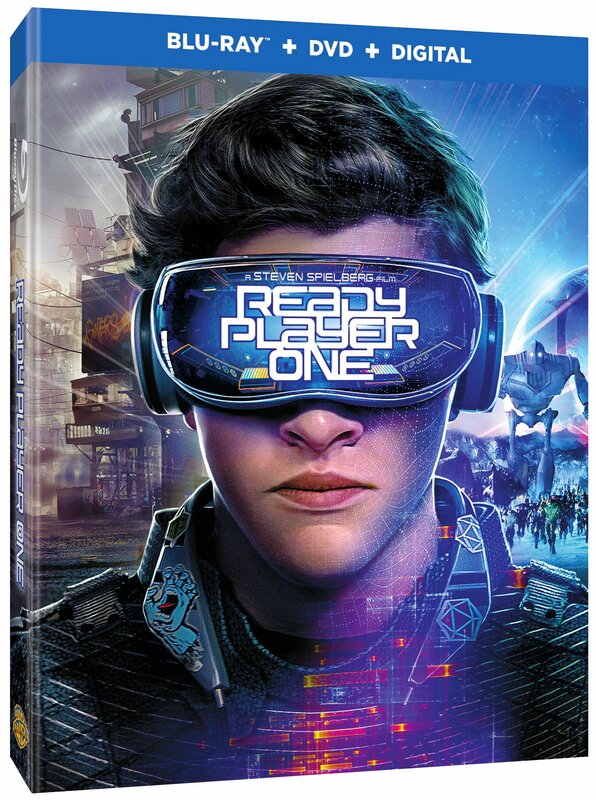 Ready Player One was produced by Donald De Line, Kristie Macosko Krieger, Steven Spielberg and Dan Farah. Adam Somner, Daniel Lupi, Chris deFaria and Bruce Berman served as executive producers.